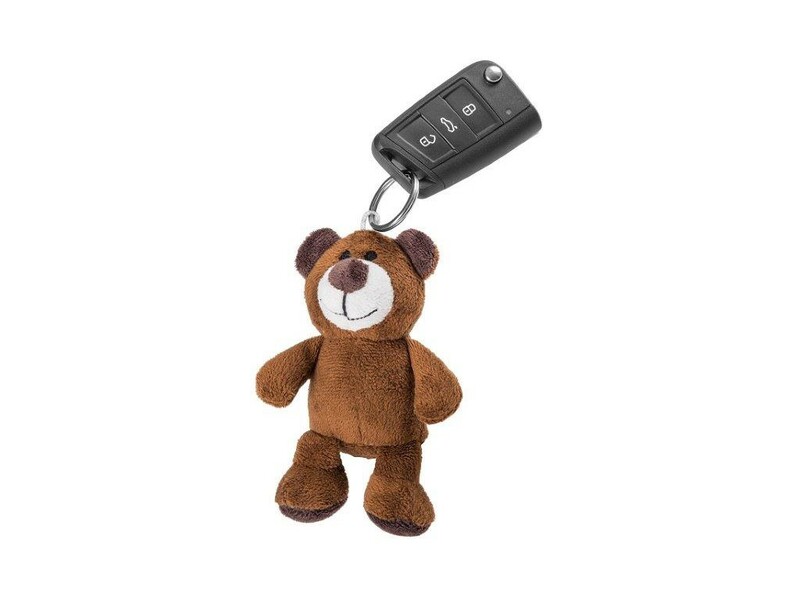 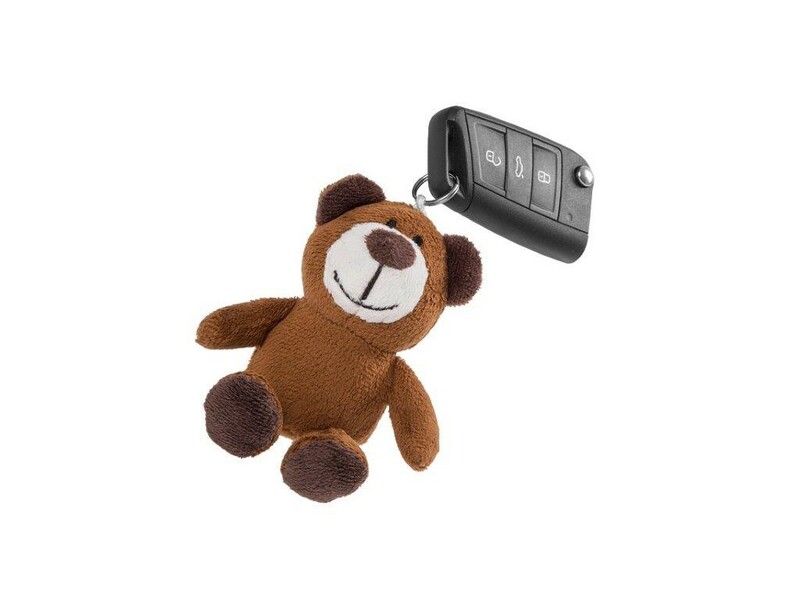 Original keyring Teddy Bear Kodiaq. 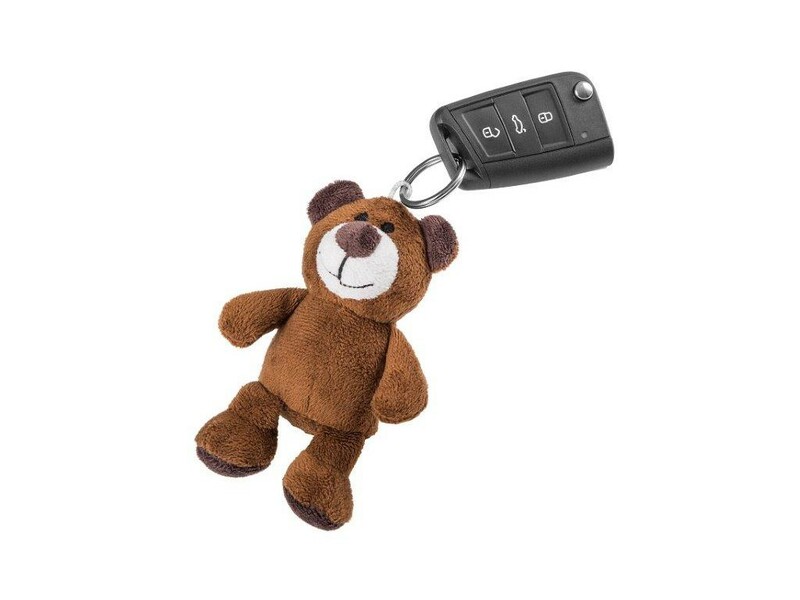 The teddy keyring made in brown colour with ŠKODA and KODIAQ labels woven on the reverse. 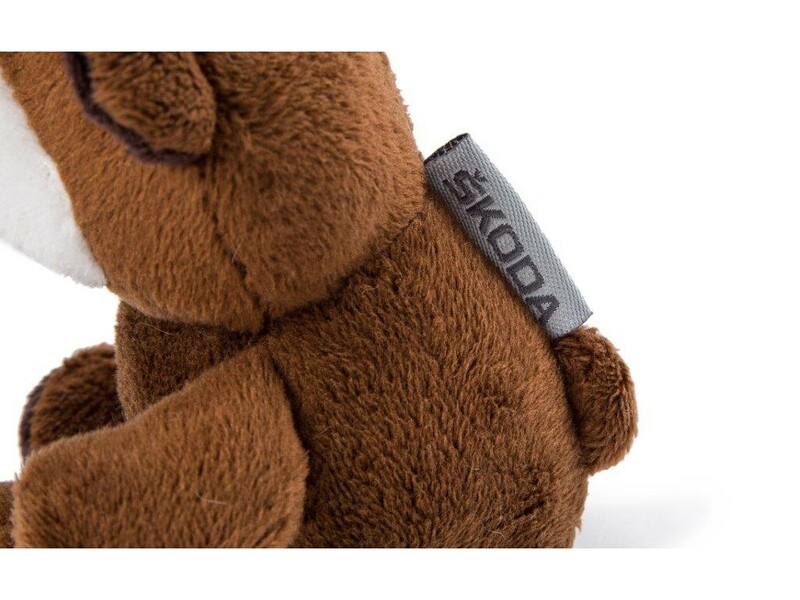 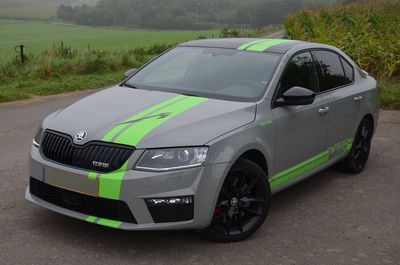 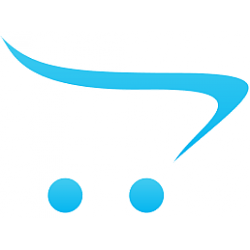 GENUINE Skoda Bin for door panel 5JA061107 BlackBlack bin for door panel 5JA 061 107 9B9 The styling..
VAG OEM Smart Holder hook3V0061126To fit the hook, the following items must be ordered from the ŠKOD..